I'm putting together a presentation on Drizzling next month for my local astrophotography club. I'd like to show a worst case example of what severely undersampled stars look like. Is there a method I can use to simulate this undersampling using my own images? I do have 50mm lens images of my own using an ASI1600, but even those images have pretty decent looking stars despite being very undersampled. Edited by Midnight Dan, 11 February 2019 - 09:11 AM. Not sure if you’re looking for this, but here’s a real-world example where drizzling worked. Along with the obvious improvement in the Horsehead, note the small stars before and after. Edited by johnsoda, 11 February 2019 - 09:20 AM. I took the same photos using the same camera and lens, and I don't get square looking stars. In fact, I find little difference between the drizzled and non-drizzled version other than massive file size. How are you preprocessing your image? 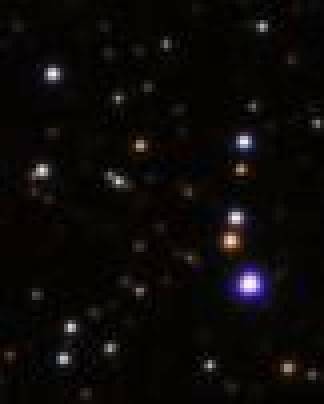 Well, if you are resolving small stars in an image, once the star size is on the order of the pixel size, you’ll get pixelation. In other words, at some zoom level you can’t have round stars. 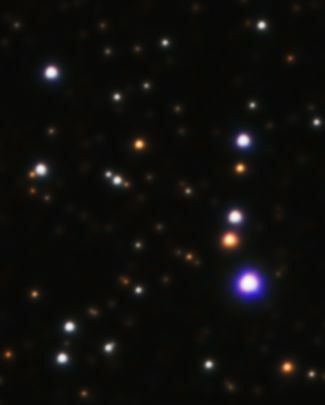 I can’t make a round star out of a couple of square pixels. Have you zoomed in to the pixel level? Do you have stars with a size on the order of the pixel size? Those stars are about as round as you can get at that size scale relative to the pixel scale. That’s where drizzling (and dithering and focus) really helps. Edited by johnsoda, 11 February 2019 - 09:35 AM. Its probably the fact you have a much better focus than I do. 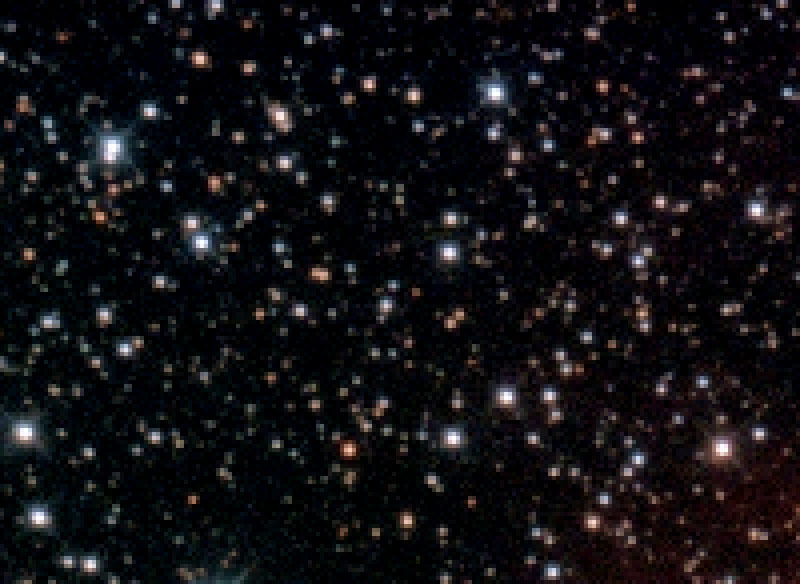 Since my focus isnt as good, my stars are larger and do fill up more adjacent pixels. Maybe. To be honest, I try to get my focus as good as possible, mostly because of habits from doing imaging work on the job, but at the eyeballing scale, which is what I really care about, you can’t really see any difference between yours and mine. I’m more interested in the aesthetics. I don’t go into the Louvre with a magnifying glass, ready to pounce on Da Vinci for some small flaw in the Mona Lisa. Edited by johnsoda, 11 February 2019 - 09:47 AM. I do find drizzling a fascinating and clever technique, though. I was looking at my 200mm and 135mm Ha images. When I zoom in to the horsehead with the 50mm lens, I do see a significant difference between non-drizzled and drizzled. It matches what you have in your post. That’s good. Unfortunately, people sometimes use “undersampled” as a perjorative. The fact is that if you’re going to do widefields, unless you do a mosaic or until they develop a 100,000 X 75,000 pixel sensor, you’re going to be undersampled. Dithering and drizzling can definitely help. You can bin pixels in software. In PixInsight, the process is "Resample". I believe StarTools uses a BIN module. Both can do any desired degree of downsampling, it does not have to be an integer. Resample stuff all the time for posting here. Edited by bobzeq25, 11 February 2019 - 11:45 AM. It should be noted that downsampling better-sampled data is not going to quite be the same as actually imaging undersampled. You will want to pay attention to the interpolation algorithm. Nearest neighbor will certainly produce the "Scratchiest" results, with the worst noise profile...but, it may not be the best way to simulate more poorly sampled original results. Edit: I meant "rotation" in the sense of moving all pixels to the right or left or up or down, not actually rotating in the image by some angle. Sorry, I was in my image-analysis frame of mind. Edited by johnsoda, 11 February 2019 - 01:11 PM. Well, as I often say, talking about imaging is like dancing about architecture. Here’s a simple example of a dithering simulation I put together. I realize the topic is drizzling, but without good dithering you can’t drizzle. Edited by johnsoda, 11 February 2019 - 03:08 PM. Yeah, I just need something very simple to flash up on an overhead for a few seconds as an example of what "undersampled" would look like. Most of the people in our club meetings are beginners, so they won't understand what "undersampling" means without a photo to explain it. Sometimes the 1D situation is easier for folks to understand. You could gin up a sine wave, then show what happens if you sample at twice the wavelength of the wave, where you can’t see the waveform at all, to where you’re sampling at maybe a tenth of the wavelength, where you can see the waveform, albeit stairstepped. Actually, undersampling is easier to show than oversampling. For oversampling, you get into what your measurement capability for the signal (“seeing”j is and pushing your sampling to well below that, which is wasted effort. Resampled 25% in PI, resized in Irfanview. Edited by bobzeq25, 11 February 2019 - 06:38 PM.